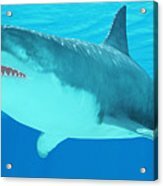 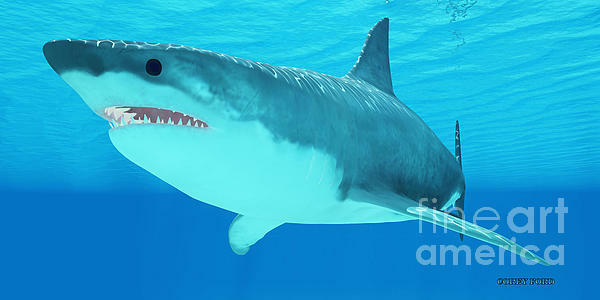 There are no comments for Great White Shark Close-up. Click here to post the first comment. 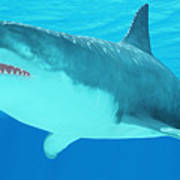 The Great White Shark is an apex-predator and has several sets of teeth which replace themselves continuously.